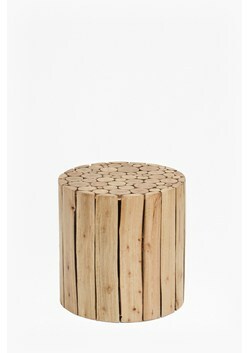 Introduce rustic accents into your home with the Eucalyptus Wood Table. 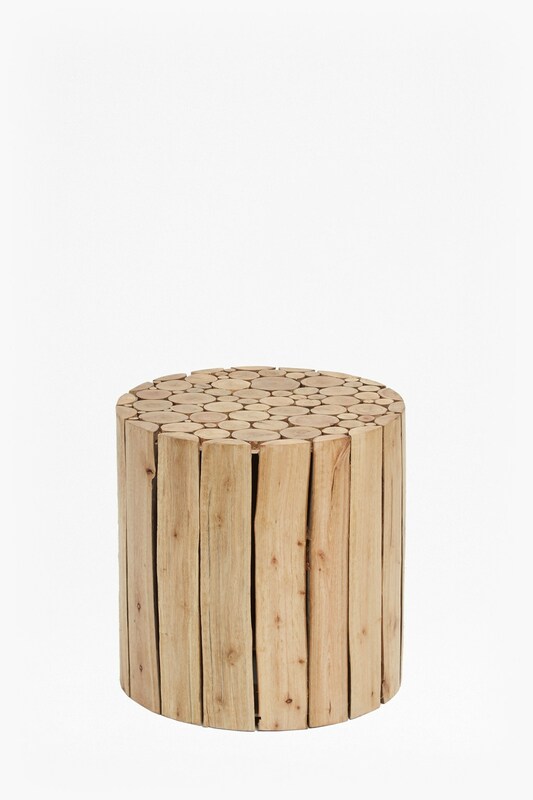 Crafted from reclaimed eucalyptus wood, the small table is made up of pieces differing in size, creating a delicate and eye-catching pattern throughout. The reclaimed wood makes each piece unique, casting different colours and patterns across the table. 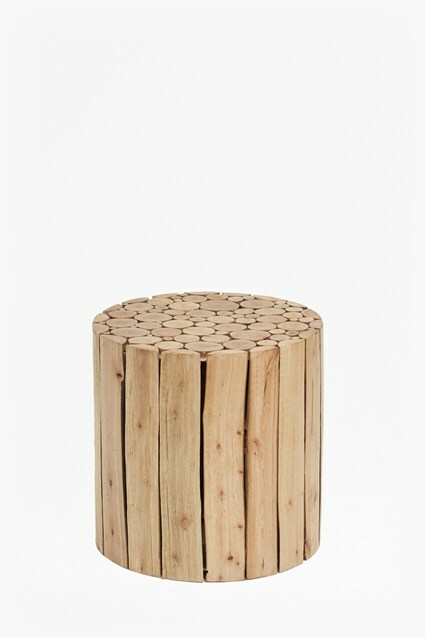 Position alongside leather armchairs as an understated side table or stool.